The Packers kept moving in the right direction with a win over the Vikings on Christmas Eve. In a game that unexpectedly became a shootout, the offense was sharp from start to finish and the defense made just enough plays to turn the game into a comfortable victory. 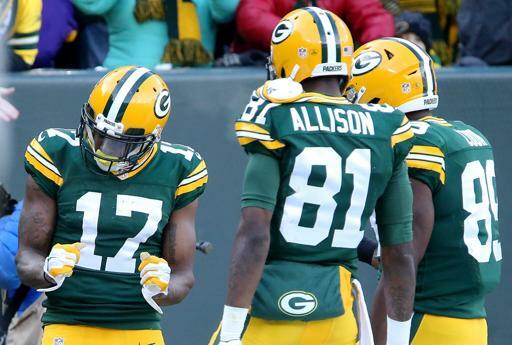 What We Learned: The Packer offense is elite once more. Saturday’s game saw the Packers put up 38 points, 28 of them in the first half, against a defense that had previously been among the league’s best. Given the struggles the offense went through during the first half of the year, the turnaround has been as staggering as it is welcome. Aaron Rodgers is once again the unquestioned best player in the NFL, Jordy Nelson is playing like a top 10 Receiver on a consistent basis, the Offensive Line continues to give Rodgers all the time he needs, and at least a few among a varied cast of supporting weapons seem to step up every week. The Receivers have clearly earned Rodgers’ trust, and he is being rewarded as they consistently make big plays all over the field. This week the running game couldn’t get on track, but the offense still found a way to put up 38 points, even against a defense led by Mike Zimmer, who previously had been among the league’s best at slowing down Rodgers. This is the mark of an elite offense-even if the defense takes away one aspect of what they do best, the offense still manages to work around that and remains productive. Rodgers is putting himself squarely in the MVP debate, even if the slow first half of the year might be too much to overcome. His stats are incredible, as he has 36 passing touchdowns and 4 more running against just 7 interceptions, and should end the season with around 4,500 yards. That this would not even rank in his top two seasons just goes to show what an incredible football player he is. After the roller-coaster ride this season has been the Packers offense is playing exactly as we all hoped they would going into the year-among the scariest in the league. 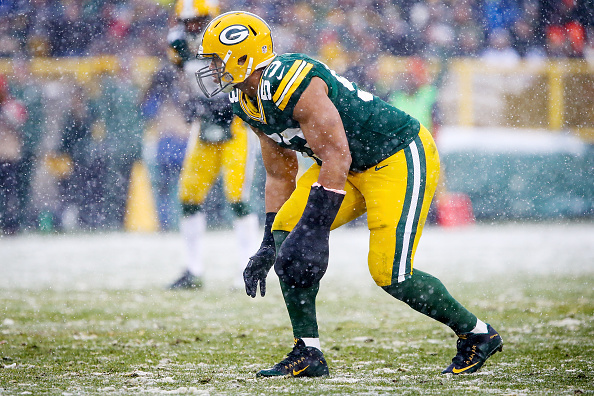 What We Think We Learned: The Packers have found some of their lost pass rush. Nick Perry, sporting a huge club after what most thought would be a season-ending hand injury, recorded two garbage-time sacks to make his stat line look a bit better than his play. Nonetheless, he was active throughout the game, and was able to get at least two hits on Bradford prior to his sacks. Even if he likely will not make the same impact he made prior to the injury until he gets the club off, it was a positive just to see him out there contributing, as too often players wearing clubs are just lifeless bodies on the field. The real story of the game was the play of Clay Matthews. He batted down two passes and was a factor all game both rushing the passer and playing the run. 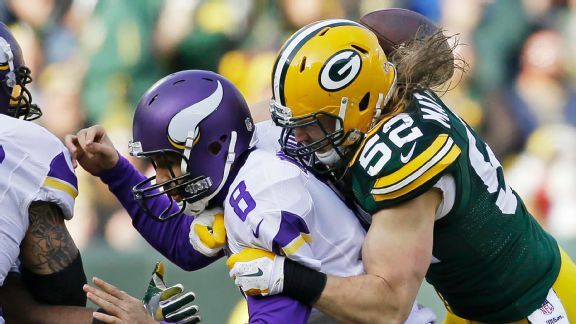 His strip-sack in the last minute of the first half, with the Vikings driving in Green Bay territory and the Packers clinging to a 21-13 lead, was no doubt the play of the game. The Vikings probably did not have enough juice to hang with a hot Rodgers all game, but that turnover play, and the TD drive it allowed the offense to mount before halftime, set up the comfortable victory the 2nd half turned into. The Packers will need continued excellent play from Perry, Matthews, and the rest of the pass rushing group. Sunday was a step in the right direction for two players who many feared would be nothing more than shells of their former selves due to injury. What We Hope Isn’t True: The Packers run defense will continue to struggle against better rushing attacks. After starting the year looking like one of the best run defenses in the league, the Packers have plummeted back down to Earth after poor showings against Chicago and Minnesota, teams that ranked near the bottom of the league in rushing. Perhaps these poor performances were due to scheming mostly for the pass in games that the Packers lead throughout, but seeing mediocre rushing attacks put up near season-best performances is troubling nonetheless. The Vikings came in with easily the worst rushing offense in the league, averaging under 3 yards per carry on the year (2nd worst was the Rams at 3.4). The Packers allowed 4.7 yards per carry on Saturday, a performance that raises concern about their ability to hold up in the playoffs. 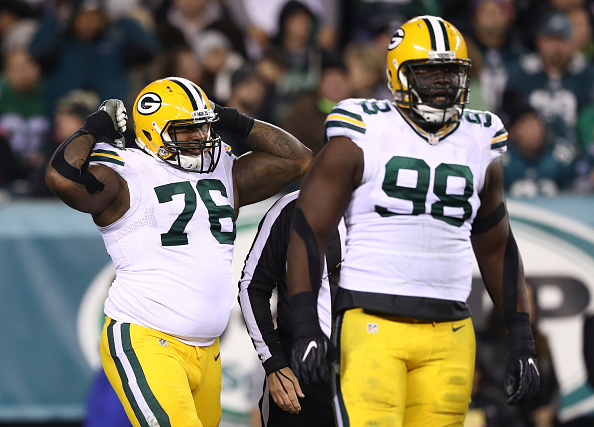 The play of the Defensive Line will need to improve, as only Mike Daniels seems to play with any consistency. Letroy Guion is a play-wrecker at the goal line, but he seems to lack the awareness needed to make an impact on a regular basis. Kenny Clark had perhaps his beat game as a pro against Minnesota; if he can become an impact player down the stretch, the Defense could reach another level. Standing between any team in the NFC and Super Bowl LI will be the Dallas Cowboys, boasting an impressive rushing attack lead by one of the best Offensive Lines in recent memory and rookie Ezekiel Elliott, whose fantastic play has him in the MVP discussion. The Packers were already gashed by the Cowboys earlier this year to the tune of 33 rushes for 191 yards (5.8 average), and that game was played at Lambeau Field. A re-match in Dallas figures to be even tougher. If the Packers are to make this turn-around pay off with a post-season run, they will need to find a way to stop teams from gashing them in the run game.